 From heli boarding to cat skiing, secret resort powder stashes to professionally guided backcountry tours, Hokkaido Backcountry Club offers some of the Japan’s best guides, terrain and services. We have spent years exploring resorts, endless backcountry zones, and sidecountry in search of the best lines, hidden zones, and deepest powder. We then developed the best cat boarding and heli skiing in Japan to provide access to Northern Japan’s best terrain. Our cat trips range from 2 – 4 days for intermediate to expert skiers and riders. Our heli day trips can be just one single day tour or combined with a multi-day tour. While private custom tours are our speciality, HBC offers a wide range of trips to suit your needs. Join HBC this season to hit the same terrain that so many professional skiers and snowboarders have visited.